This recently renovated 3 bed 2 bath ranch home sits on an oversized lot and boasts an open floor plan, vaulted ceilings, a wood burning stove and beautiful granite countertops throughout the kitchen and baths. 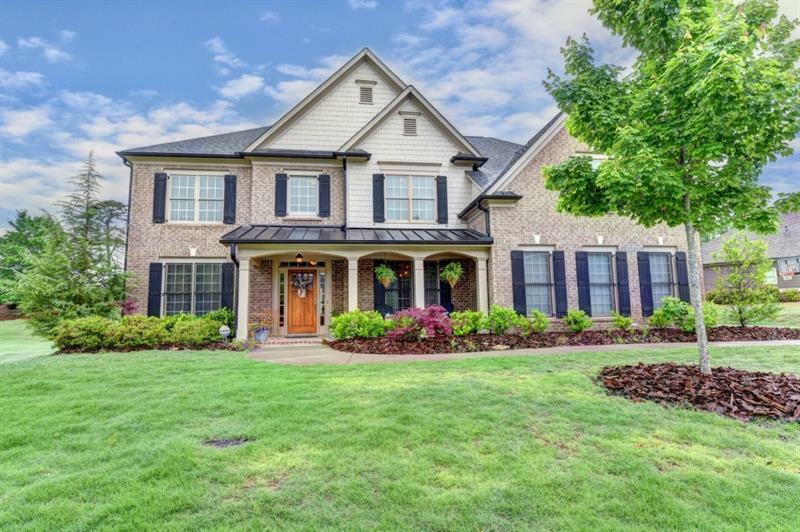 The home also features walk-in closets in each bedroom, hardwood floors throughout and a spacious backyard with a deck that is wonderful for entertaining. Schedule a showing today this home will not last!! 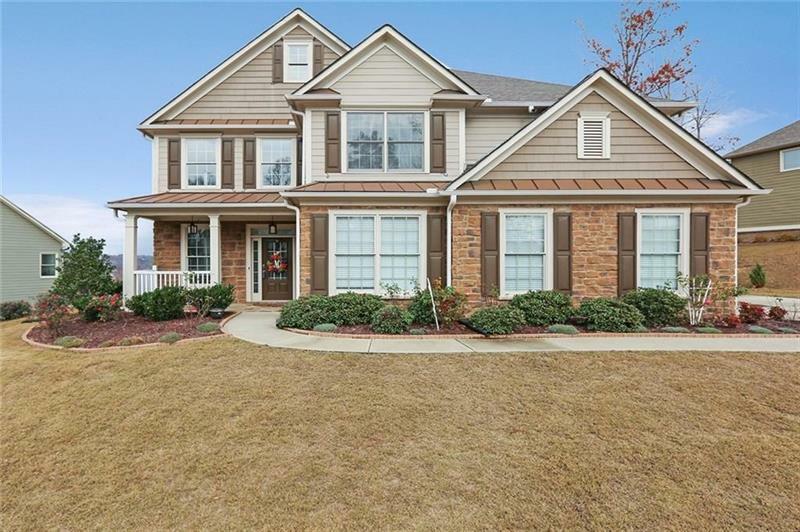 6632 Quincy Drive, Flowery Branch, GA 30542 (MLS# 6007804) is a single family attached property with 3 bedrooms and 2.00 bathrooms. 6632 Quincy Drive is listed for sale at $199,900.00. To view more Atlanta real estate and local neighborhood information, contact Josh Pitre, or visit ColdwellBankerHomes.com.